Aroma Therapy For Dogs is a new and exciting way to help improve both the health and coping ability of your dog. Aroma Therapy offers soothing products that allow a dog to breath in healthful scents that can help support a more healthy immune system and naturally calm your dog. 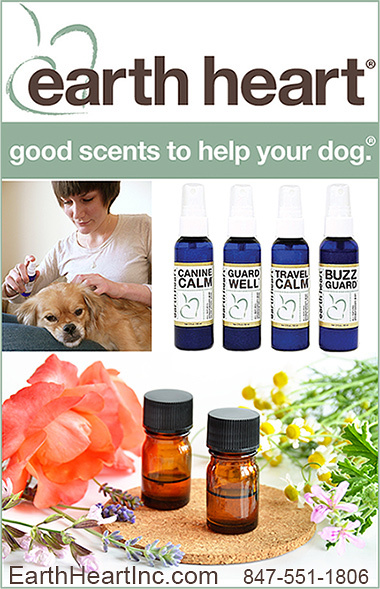 If you are looking for Aroma Therapy Products for dogs, you have come to the right place.